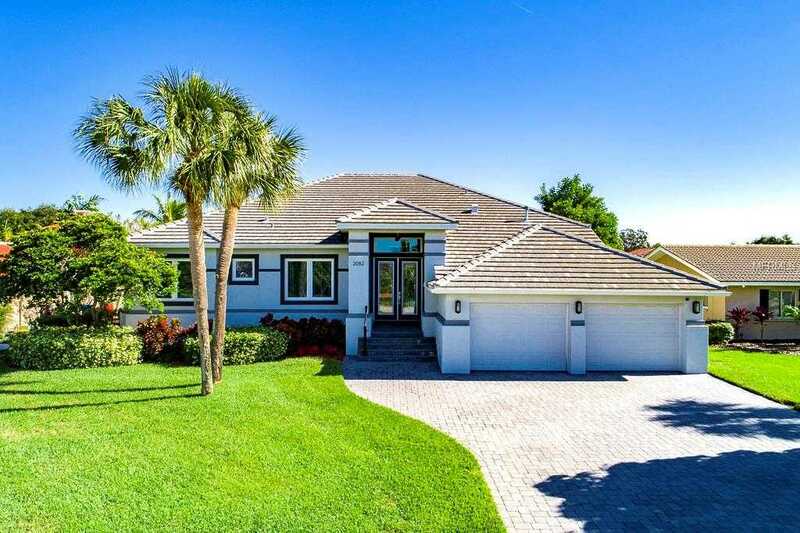 Open concept, custom built contemporary home offers spectacular views of Tampa Bay. Located on a cul-de-sac, this home is energy efficient, elevated to 9’7”, and eligible for low cost flood insurance. Features 10 foot ceilings, recessed LED lighting, hardwood floors, solid core doors, and extra sound proofing between bedrooms. Floor to ceiling hurricane impact glass doors lead from the kitchen, family room, and master bedroom to the pool area and extra-large dock overlooking Tampa Bay. The natural gas cooktop is perfectly positioned to provide a view of Tampa Bay while preparing meals in a wonderful chefs kitchen. Bar area includes two matching under-counter wine coolers. Lanai has built-in outdoor kitchen with grill, refrigerator, sink, granite counters and Haiku noiseless whoosh fan. Only a 4 mile bike ride to downtown St. Petersburg where you can enjoy the Saturday morning market, restaurants, shopping, museums, art galleries and much more. Close proximity to local schools, and Beaches. 25 minutes to Tampa International Airport. It’s waterfront living at its very best! Additional Water Information: NO FIXED BRIDGES-SAILBOAT WATER! Please, send me more information on this property: MLS# U8028296 – $1,695,000 – 2082 Kansas Ave Ne, St Petersburg, FL 33703. I would like to schedule a showing appointment for this property: MLS# U8028296 – $1,695,000 – 2082 Kansas Ave Ne, St Petersburg, FL 33703.